DALI stands for over 20 years' of creativity and innovation, and has become one of the largest manufacturer & supplier of thermal imaging camera and digital video recorder. Body temperature scanner for use on airports, hospitals, harbours, terminals etcetera. Easy to use and value for maney. 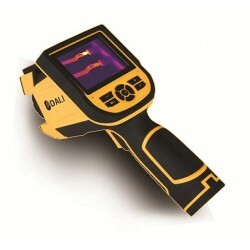 Of course with DALI thermal imaging technology. 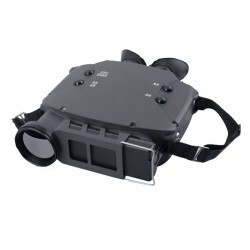 The S930MA is a cooled multi-functional handheld thermal binocular, widely used in 24/7 surveillance, capture and evidence gathering. No problems to operate in harsh environment with its shock and vibration resistance features. The S930MA is the ideal choice for observing applications such as day and night surveillance, law enforcement, tracking, etc. 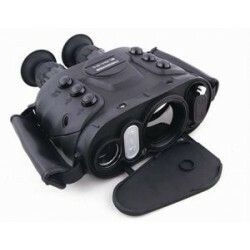 The S730 thermal imaging binocular camera system is designed for operations in harsh conditions. It is resistant to shock, vibration, dust ingress and is of course waterproof. The DALI S730 is an instrument designed for 24/7 observation, detection, recognition and identification during day, night and poor visibility. 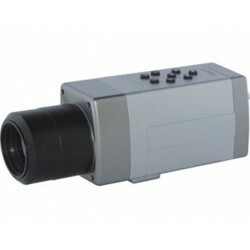 Thermal imaging camera for CCTV security and surveillance applications. 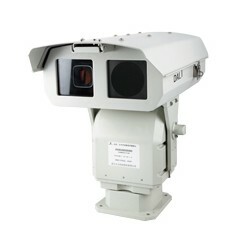 Excellent value for money for professional security and perimeter surveillance. 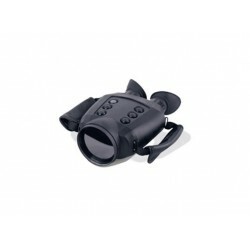 Robust and affordable monocular thermal imaging 57mm lens camera with GPS and Compass. With reticle, 2x electronic zoom, video out, IP67. 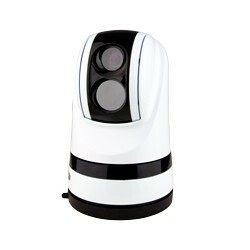 DALI LT3/LT7 is the most compact and economic thermal imaging camera commercially available today. It is a turn-key and foolproof product. Just “aim and read” to obtain crisp thermal images with all thermal information needed. Thermal camera for online temperature measurement. The perfect choice for industrial monitoring and scanning applications. A high-tech and cost-effective DALI product. 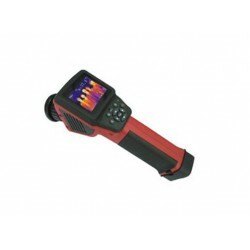 DALI T4/T8 Hand-Held Thermal Imaging Camera is perfect for effective surveillance on the go. 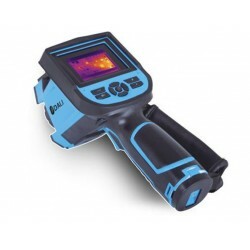 The T4 and T8 offers infrared images that can be saved for later inspection or documentation and it has a 2-meter drop resistance for any small accidents while working. The DALI - DLSC-D Camera Series offers real time video output with no delay. This system can operate in any weather condition and monitors in zero illumination and is not effected by smoke. It can be linked with your mobile phone for live feed wherever you are. DALI - DLS-LDS Camera with professional anti-shock design making it the perfect system for vehicle and vessel usage. 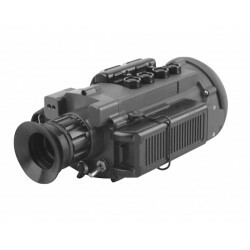 The all sealed design and compact aluminum housing creates anti-salt/dust penetration. The passive thermal imaging video combined with the high sensitive visual video makes this system ideal for observation and detection. 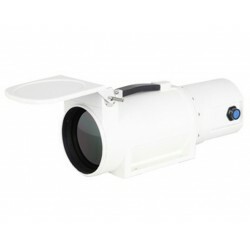 DALI - DLS-LDM Camera is a rugged and high quality thermal imaging camera for day and night surveillance. 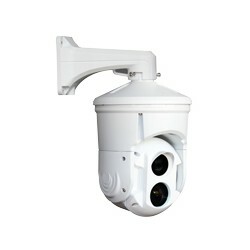 The system has a 360 degrees rotating camera making it perfect for surveillance and protection of high-risk commercial or governmental buildings and/or residential buildings.